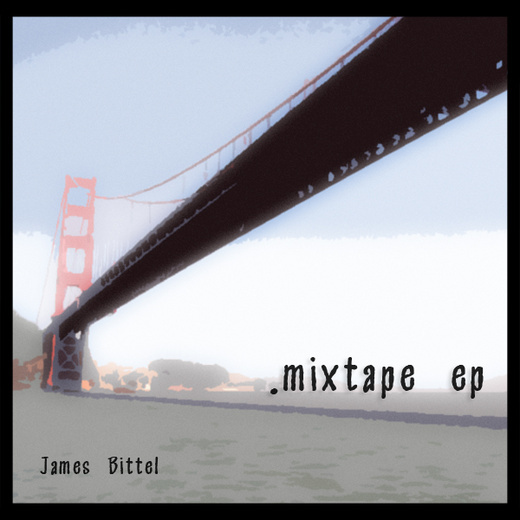 James Bittel is a singer/songwriter originally from northwestern Connecticut. James has been writing and performing solo since 2007, and has played venues such as The Webster Theatre and The Boston Music Festival to name a few. Pulling inspiration from some of the greats, (Ben Folds, Billy Joel, and Elton John) James creates a modern mix of all three with a style all his own.